Each and every week I am amazed at all the great, eco-happy ideas you share here! As I visit each one (I do visit each one and try to comment on most), I ooh and ahh and pin and bookmark like crazy ... so much to learn and enjoy! Thank you for taking the time to share here! 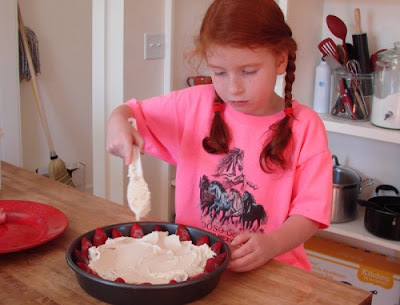 Poco Mountain Girl shared her recipe for Raw, Vegan Chessecake! On my! Melon Pea shared the cutest On-The-Go Play set! 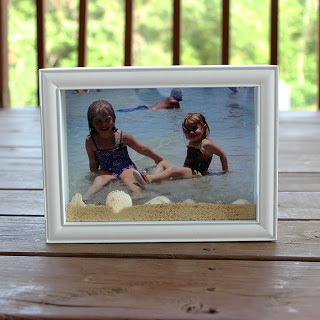 We Made That shared her Beach Shadow Box! Love this idea! 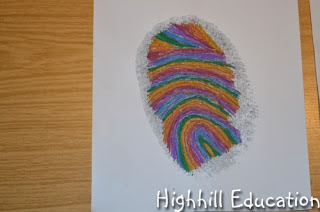 Highhill Homeschool shared an amazing science/art project--fingerprints! Lucy at Coffee with Us share the CUTEST bumblebee, made from a mustard bottle! Vegan cheesecake?! I have got to try that out! Thanks for hosting! Oh yea! Thanks for featuring our fingerprint project. 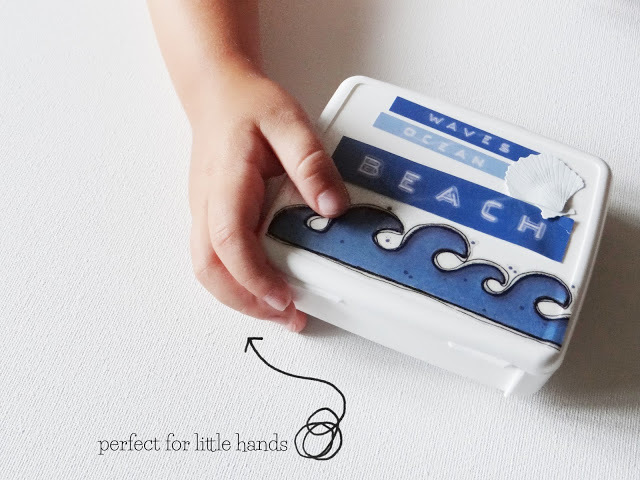 Thanks so much for featuring our Beach Shadow Box! It was fun making the memories and fun making the craft! Thanks for featuring our cheesecake...it's become a staple dessert around here! 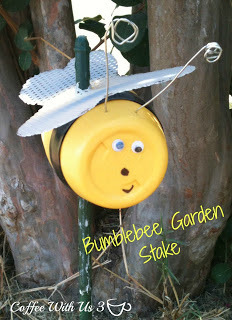 Thanks for featuring our bumblebee! Oh I took up almost an entire row, I guess we had a lot of creative things to share this week! Thanks for hosting!